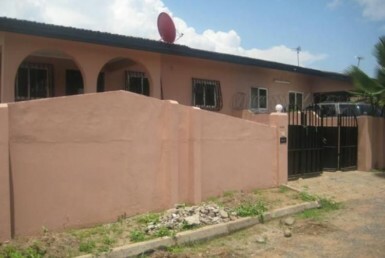 7 Bedroom house for rent in East Legon. 7 bedroom all room is masters two out washing make 9 washing is main road. 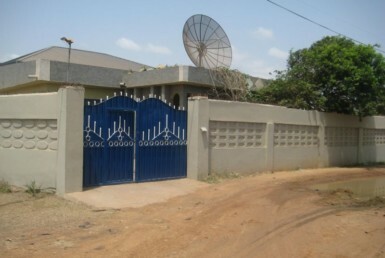 4 Bedroom house for sale in Dzorwulu.